Sky Tronic is advanced technologies and “spin-off” company established by researchers of Wrocław University of Science and Technology, graduates of Wrocław University of Economics and the Institute of Technology Transfer – the company managing the intelectual property of Wrocław University of Science and Technology. The company designs fuzzy logic controller systems for novel autonomous steering and stabilizing of Unmanned Aerial Vehicles or drones. Our navigation systems should improve the safety and stability of UAV flights in difficult weather and terrain conditions and are dedicated to global UAV producers. The fuzzy logic rules or artificial intelligence algorithms observe, steer the flying object more precisely to accommodate to unpredictable events such as strong wind or dropping the payload in real time. Our autonomous unmanned aerial vehicles are dedicated to more efficient monitoring of construction objects, coordination of public safety and life rescue operations of mountain and water rescue agencies, police, fire department, border control and forest services. Our UAV solutions are intended to make search and rescue missions a lot quicker and cheaper than existing helicopters. The systems are capable of finding the lost, injuried and snow avalanche victims faster. 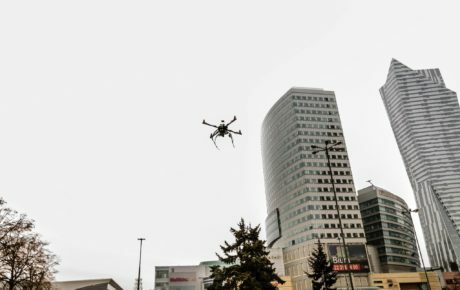 New unmanned aircrafts can be used for aerial filming and imaging, the inspection and monitoring of ski runs, ski resorts, cable cars and the surveillance of the areas in danger of natural disasters. Sky Tronic is high-tech company specializing in designing and production of novel steering and flight control systems for Unmanned Aerial Vehicles or drones. Sky Tronic provides new steering and navigation systems for unmanned aircrafts, that are capable of accomplishing the special missions (operational and exploratory missions, search and rescue, surveillance, crisis management services) in difficult terrain and weather conditions. Sky Tronic intends to develop novel unmanned aerial vehicles based on our innovative steering and flight control systems for mountain search, rescue, public safety, surveillance of objects and construction space. 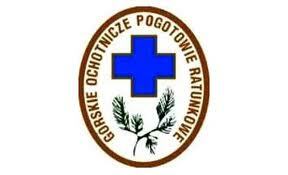 The projects are co-financed from European Union grant funding. Sky Tronic collaborates with universities, research and development institutues, business support insitutions, distributors and strategic partners to launch our novel technologies. 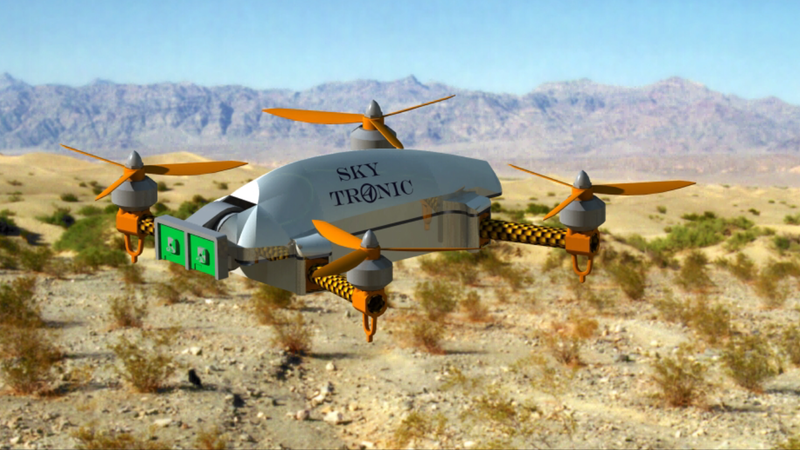 Sky Tronic designs and develops novel UAV technologies that can have a widespread application for civilian and military use. 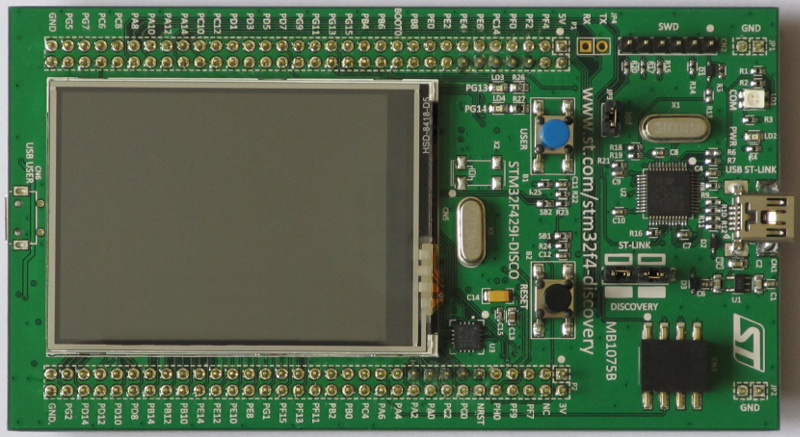 Sky Tronic offers software development for STM microcontrollers and design services of electronic modules based on STM microcontrollers tailored to customer's needs. R&D project. Sky Tronic develops novel fuzzy logic flight controllers (SkyNav FLC) that are capable of enhancing the steering efficiency and stability as well as fully autonomous flight of unmanned aircrafts in precise flying missions in difficult weather conditions. R&D project. The company develops unmanned aerial vehicles for professional applications equipped with innovative fuzzy logic controller for UAV dedicated to public safety, security, search and life rescue services and inspections of construction space in 3D. R&D project. The company will provide the services delivered by unmanned flying platforms such as: aerial thermography, infrared audit of high construction works, on-going monitoring of electrical grids, gas installations, pipelines, railways, bridges. Sky Tronic team consists of professionals with a broad experience in construction and maintenance of unmanned platforms, and financial management. 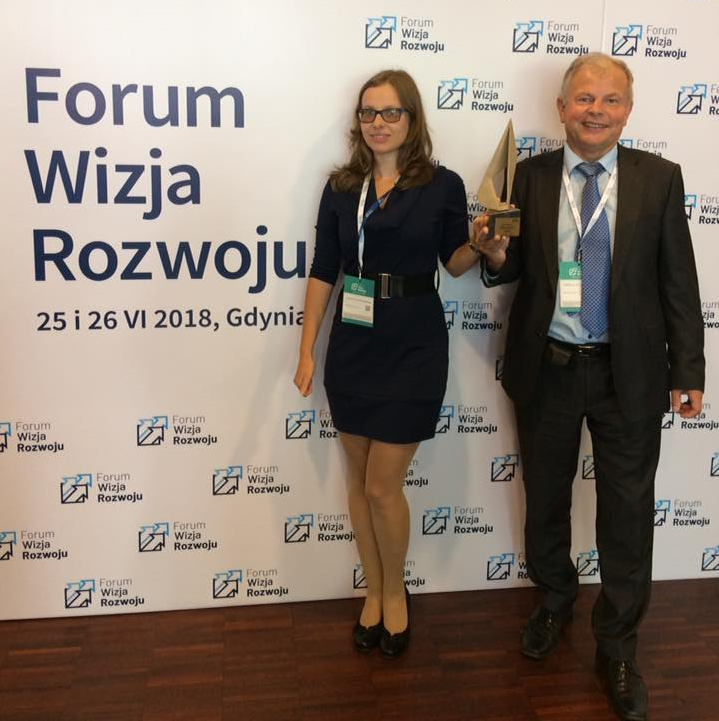 Representatives of Sky Tronic, Justyna Gudaszewska and Jacek Selwesiuk showcased fuzzy logic controller for drones in Demo Alley of In-Ference, Startup Growth And Scale – Funding Edition, the event connecting startups and investors on December 17 at Wroclaw Technology Park. 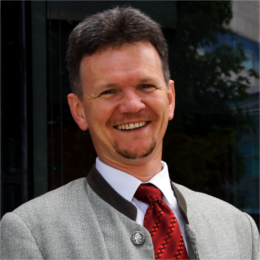 Sky Tronic was selected as one of 8 most promising startups for Pitch-off with John Biggs competing for ticket to TechCrunch Disrupt San Francisco. 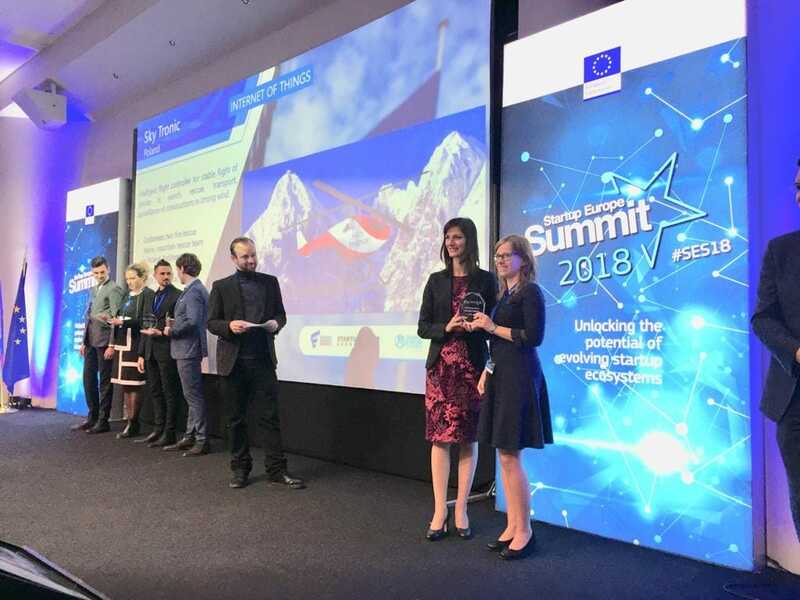 On November 15 Sky Tronic was declared a winner of two Startup European Awards: Best European Startup in Internet of Things category and Justyna Gudaszewska was recognised as Best Female Entepreneur. 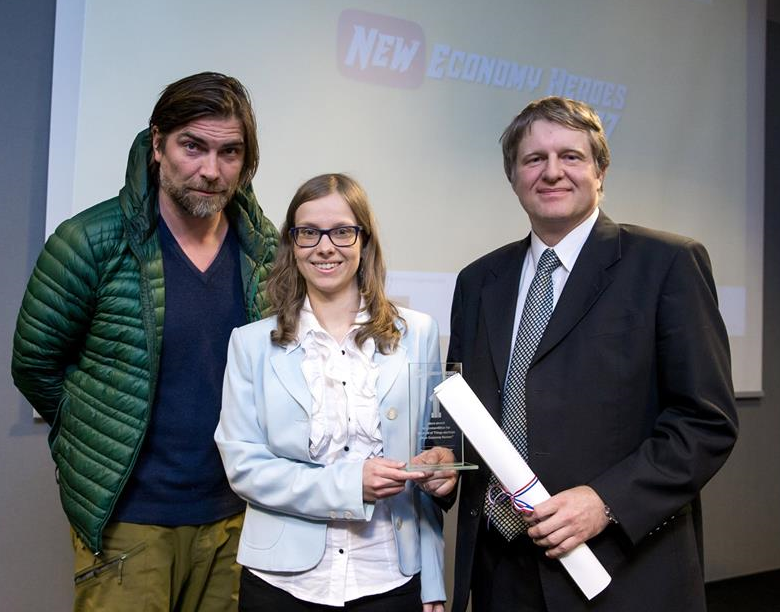 The awards were handed out by European Commisioner, Mariya Gabriel at Startup Europe Summit in Sofia, Bulgaria. 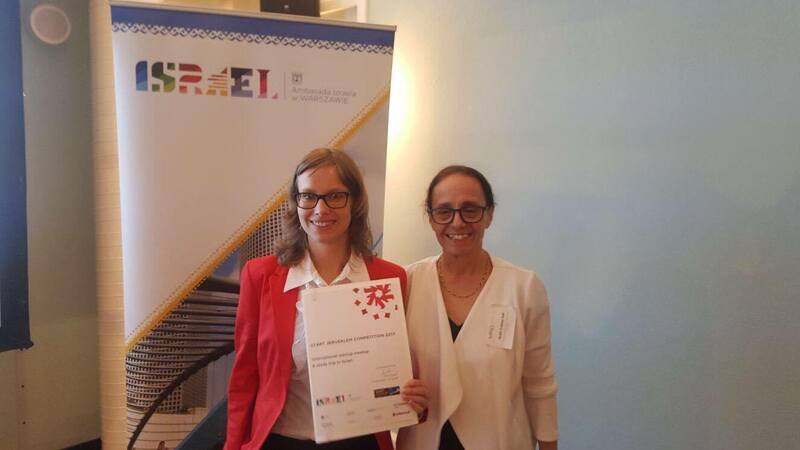 Thank you Finnova and European Commission for appreciating our hard work to launch precise flight controllers for drones and promoting women entrepreneurship. 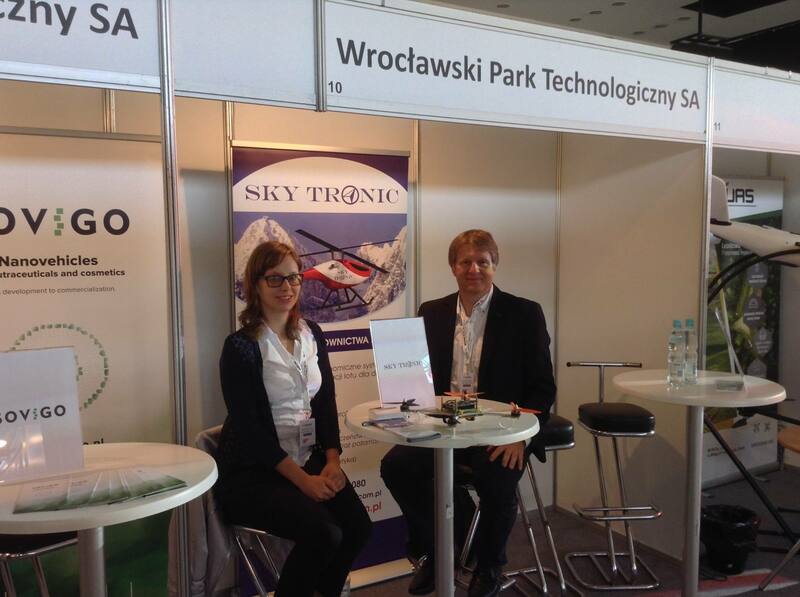 Sky Tronic presented the functionality of fuzzy logic controller for safe flight of drones at the stand of Wroclaw Technology Park at the Made in Wroclaw 2018 exhibition. 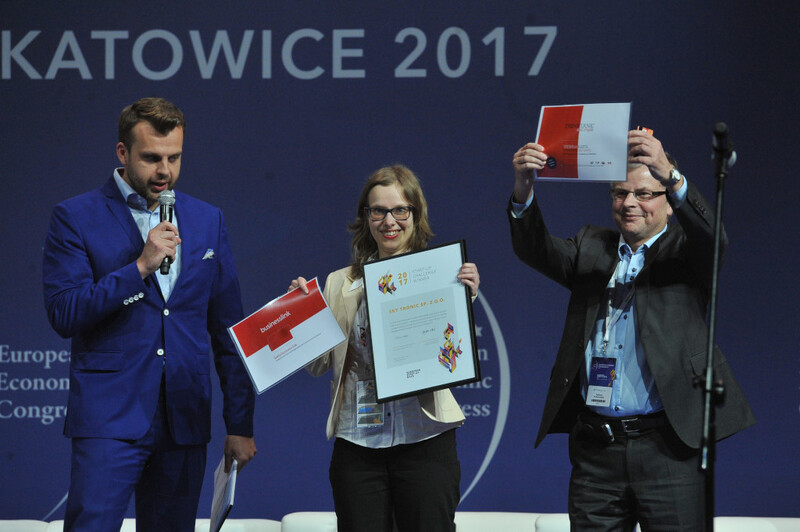 The event showing the business potential of startups from Wroclaw took place on October 17, 2018 at the Conference Centre of Continental Hall in Wroclaw and was organised by Wroclaw City Office and Wroclaw Agglomeration Development Agency. 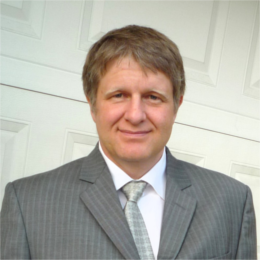 Sky Tronic is high-tech company that designs and produces innovative steering and flight control systems for novel autonomous steering and stabilizing of unmanned aerial vehicles .